The Let’s Eat! table created Tcherassi Vilató, an architecture firm based in Barcelona. It is part of a new collection of furniture designed by the architects. 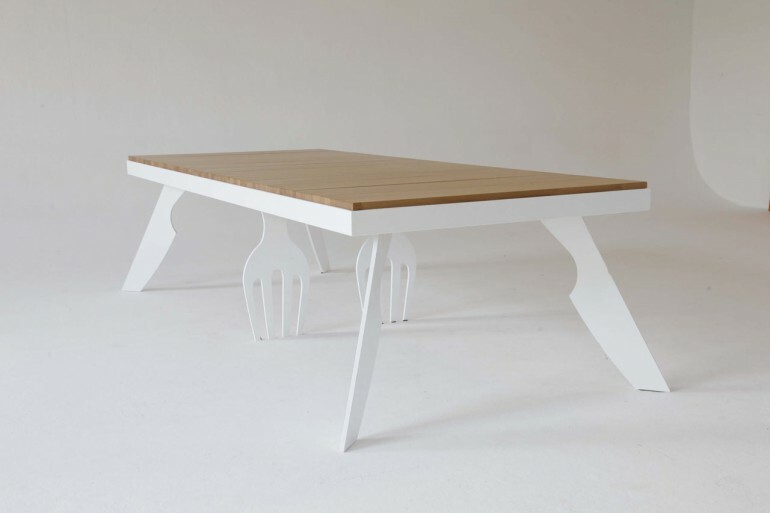 Get all the fun back into your dining room with our Let´s Eat Table! 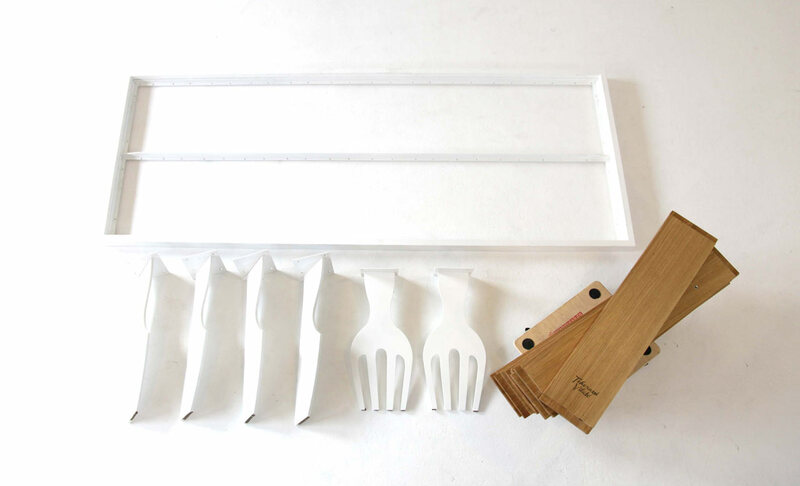 An iron laser cut legs and tray base, with detachable strips of solid wood top.